Just Flight - Four Just Flight aircraft feature in FlightSim.com's Best of 2018 Awards! Four Just Flight aircraft feature in FlightSim.com's Best of 2018 Awards! 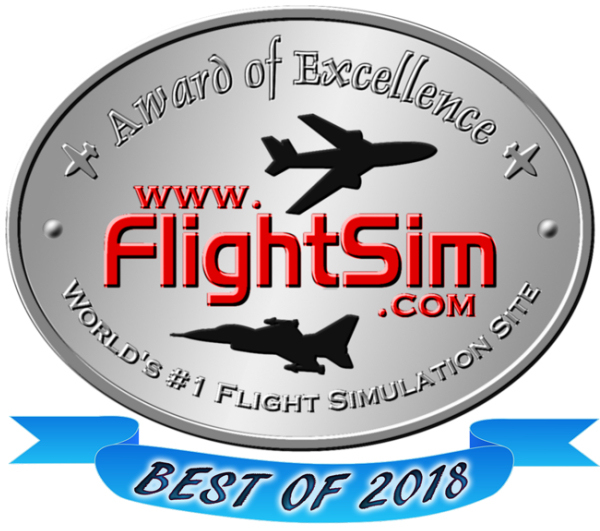 Helping to get our 2019 off to a great start, we've seen that several Just Flight aircraft appear in FlightSim.com's Best of 2018 Awards! "The Just Flight Hawk T1/A is an excellent payware entry to X-Plane 11's tiny sampling of military fighter aircraft. While it is my first payware quality fighter for the sim, I honestly can't imagine it gets much better."